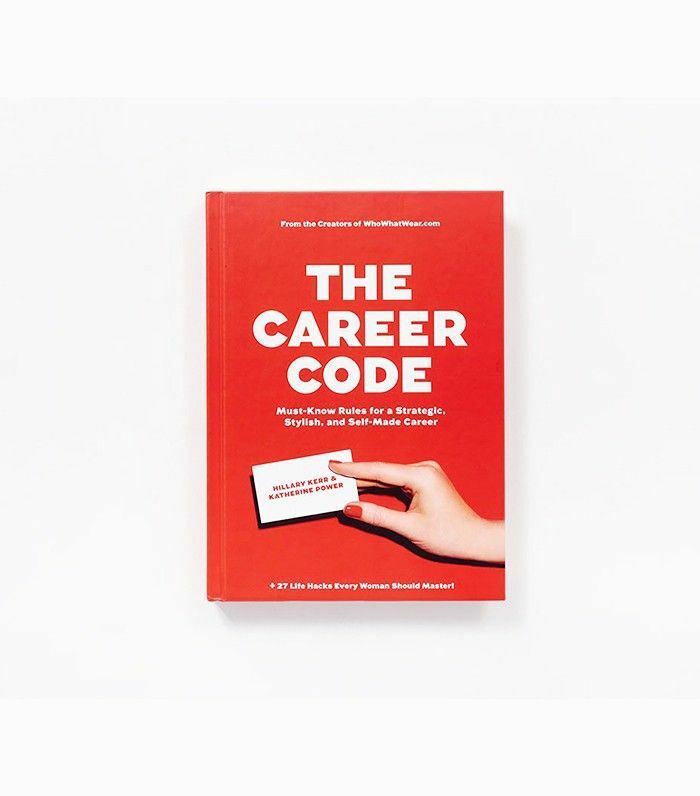 In honor of Hillary Kerr and Katherine Power’s new book, The Career Code: Must-Know Rules for a Strategic, Stylish, and Self-Made Career ($17), we’re running an interview series featuring 17 questions (in honor of the book’s 17 chapters) about the work lives of the most inspirational female leaders in the beauty industry. I’ll never forget my first interaction with Emily Weiss. I had been an avid (sometimes, obsessive) reader of Into the Gloss, the beauty-dedicated website she launched in 2010, since its inception. When the first rumblings of her new brand, Glossier, hit the internet, I wrote a review of their Phase 1 set ($80). It’s a few, well-curated offerings that are gentle on the skin but effective. After the piece went live, Weiss penned a personal email—she was grateful for the review but what struck me the most was how pleased she was that the intentions behind the brand were palpable. That’s when I knew Weiss was all about doing things differently. Authenticity is a word often thrown around in our line of work, but it’s an ethos that has been with Glossier from the beginning. In an effort to make products that live with you, Weiss has researched, listened, and created a brand that is fun, easy, and personal. It’s not about perfection—though Glossier’s Mega Greens Galaxy Pack ($22) is pretty close—but more about celebrating real girls in real life. From the wildly engaged community that Weiss looks to for advice to the kitschy stickers included in every order, Glossier is making big-time waves in the beauty industry. And, breathing fresh air into our minds and medicine cabinets along the way. So, in order to understand some of genius that comes along with creating your own cool-girl brand, killing it in the workplace, and turning a passion into a successful career, we caught up with Weiss over email. She talked about the qualities she looks for when hiring, how to get ahead, and, of course, glowing, dewy skin. Keep scrolling for some truly great insight from Emily Weiss herself. Want more career advice? Allure's Editor in Chief, Michelle Lee, has so many great tips.